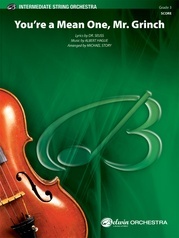 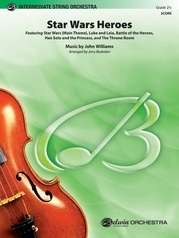 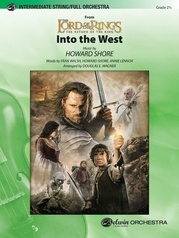 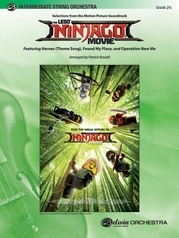 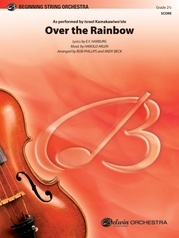 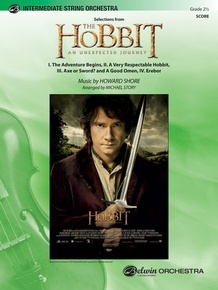 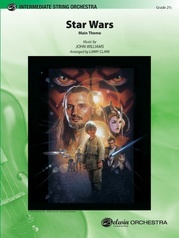 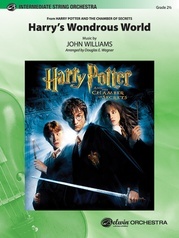 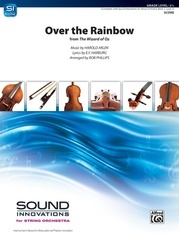 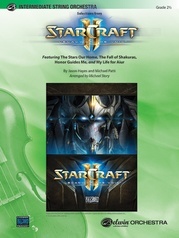 The spectacular music from this blockbuster movie is perfectly set for your intermediate string orchestra. 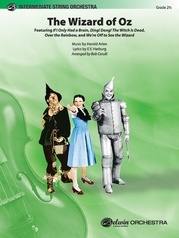 The music is presented in suite format in four individual movements, which allows the director a variety of programming options. Also included are optional piano and percussion parts. Sure to be a favorite!